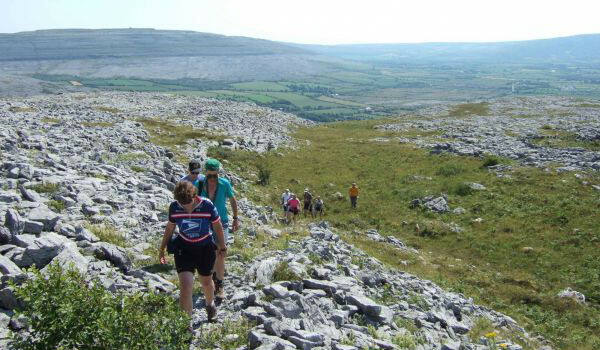 The camp location in the natural surroundings of the Burren Co. Clare will allow one to spend the days combining coding and outdoor adventure activities. Need an idea for a project? Stuck on a coding problem? Go out and play. It could help. This is how many real world problems have been solved. 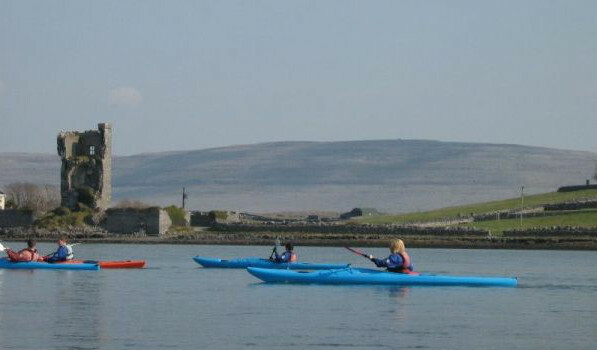 The Burren Outdoor Education Centre was established by County Clare V.E.C. 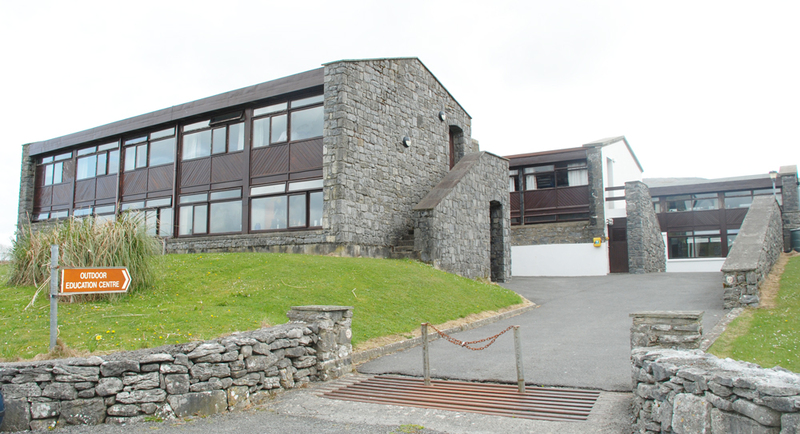 in 1982 and was one of the first purpose built outdoor education centres in Ireland. 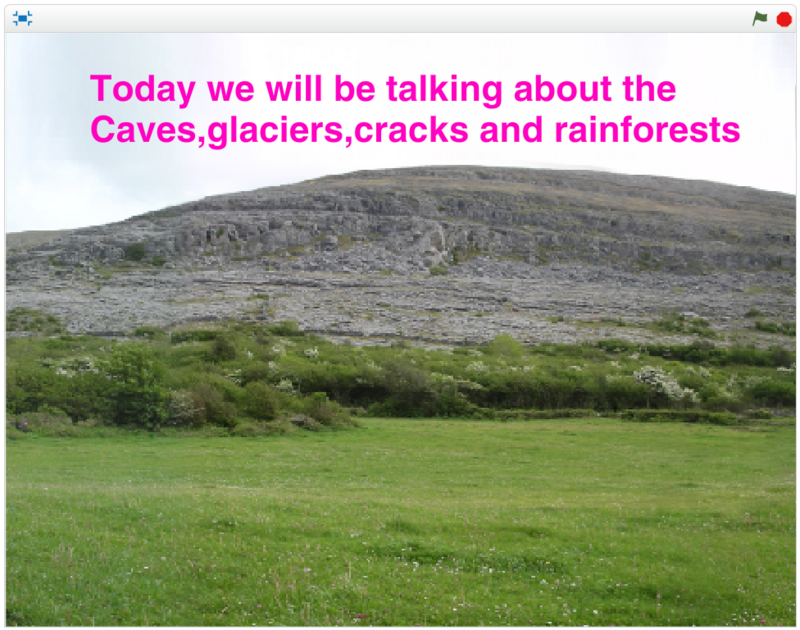 Since then they have explored the Burren with tens of thousands of visitors. 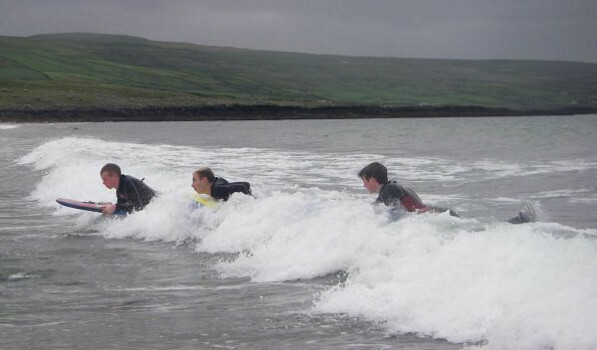 The combination of academic and outdoor adventure learning facilities provides the perfect venue for this unique coding and nature experience. 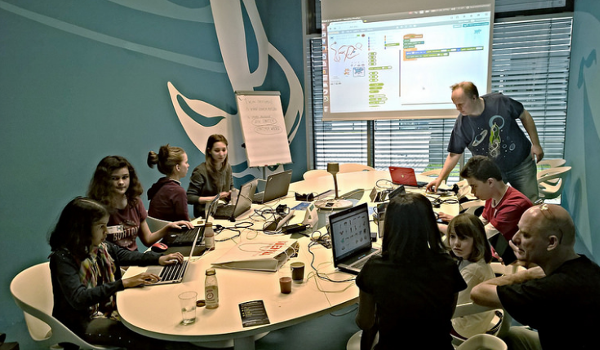 Scratch is a visual programming language developed by the Massachusetts Institute of Technology Media Lab especially for young coders. 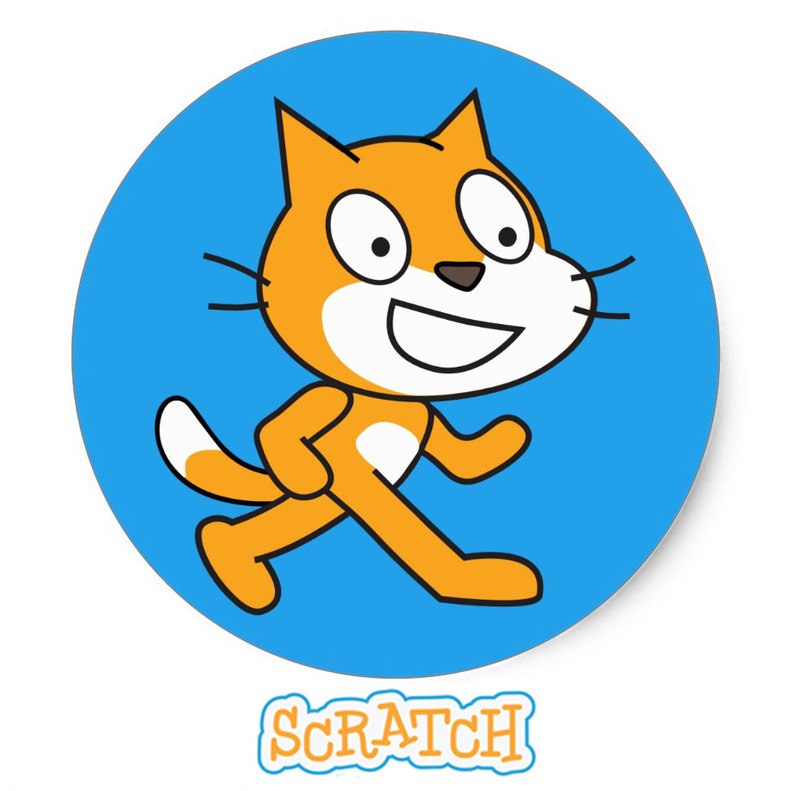 Scratch is free and open source software. It requires no typing. Instead, ready-made blocks of code are put together with the mouse not unlike a puzzle. Scratch works online and offline and allows to code all all kind of games, presentations, simulations, animations and art projects. 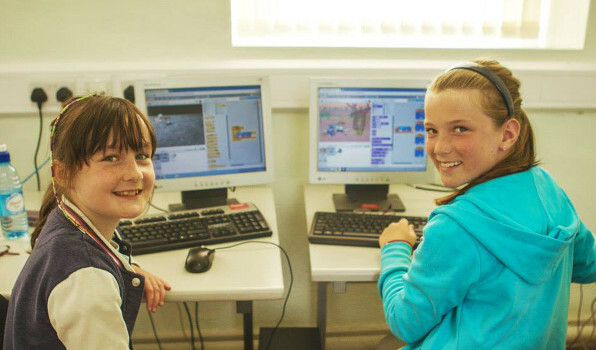 Scratch is the ideal tool for people complete new to computer programming. Python is a real-world general-purpose programming language.  Python is free and open source software. Python can be downloaded for free for all major operation systenms (Linux, Windows, Mac). An version of python is often pre-installed on every Mac and Linux computer. Unlinke other programming languages, python is not highly specialized for a specific task but instead is well known for being easy to learn and having a great readability. Python is taught in more and more universities worldwide as an beginner courses into Computer Science. Pygame is a 3rd-party extension for the programming language Python to ease the task of 2D game programming. 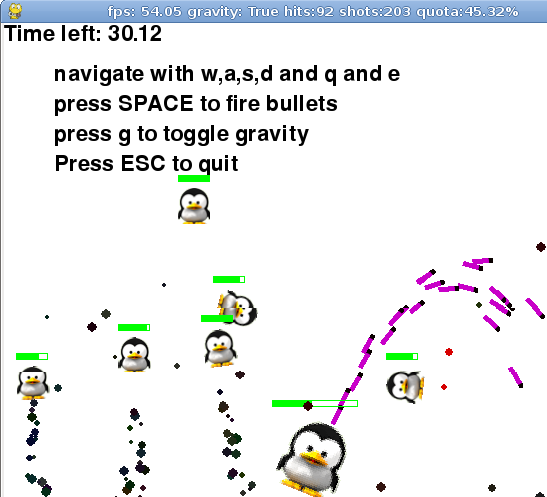 Pygame is free and open source software. 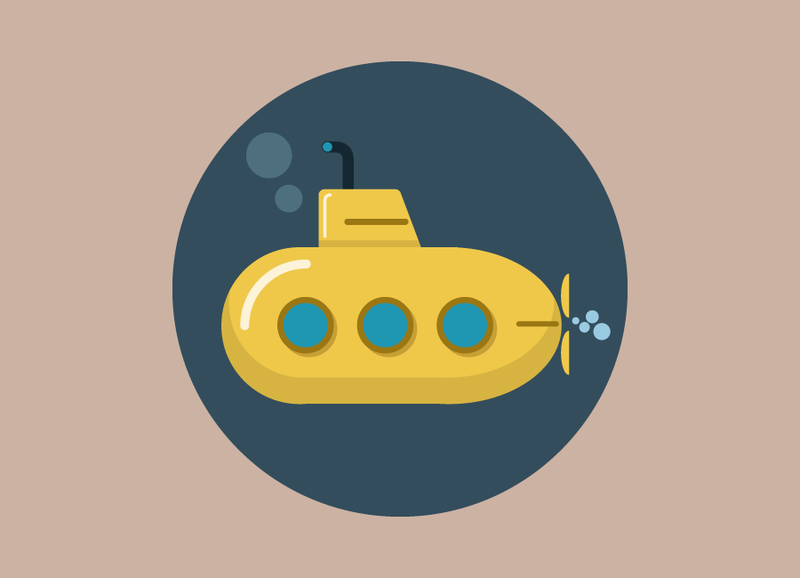 It makes it possible to create all kind of 2D games with sound and graphics using Python. 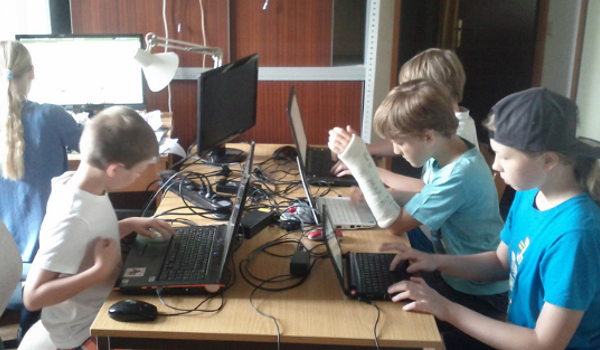 Summer course instructor Horst JENS uses python/pygame since 2006 to create games with his students. Blender is a 3D modeling/animation program. Blender is free and open source software. Blender can be used to create 3D models, animations and even games. Blender can be programmed using an in built Python programming language for scripting. Blender also comes with an in-buildt 3D game engine allowing fast development of simple 3D games/simulations while using mostly visual programming techniques. To become proficient at text editing (copy/paste/search/replace). 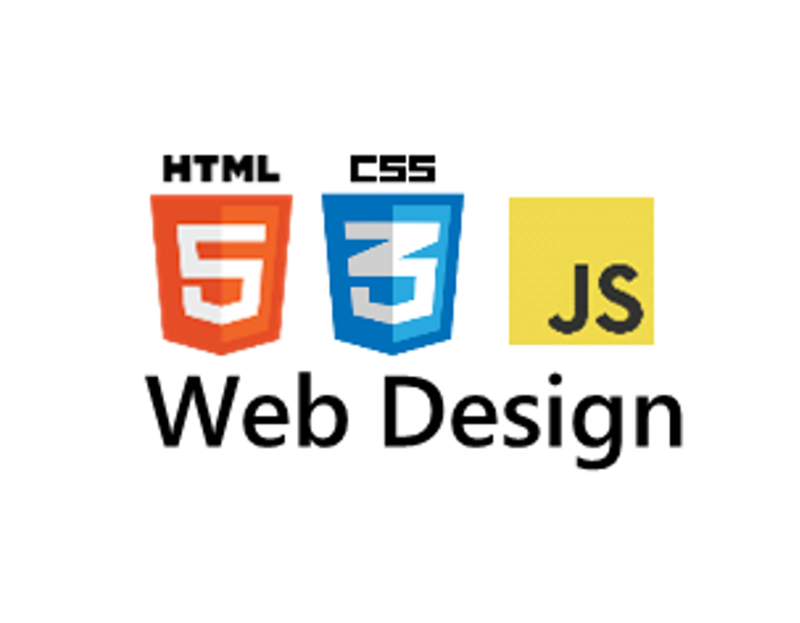 To become familiar with web development tools and frameworks. To build a web page from scratch! Where to find online resources for web development. About the web development work flow. How to apply style templates created by professional designers taken from online sources. Pocket Code and it's sister App, Pocket Paint are apps to allow coding of simple Apps and Games on Android Smartphones/Tablets. Pocket code and Pocket Paint are free and open source software. Using visual programming techniques adapted for mobile devices, Pocket Code allows coding of apps and usage of all sensors of modern Smartphone/Tablets. Pocket Code is inspired by Scratch and should be easy to master for anyone familiar with Scratch programming. 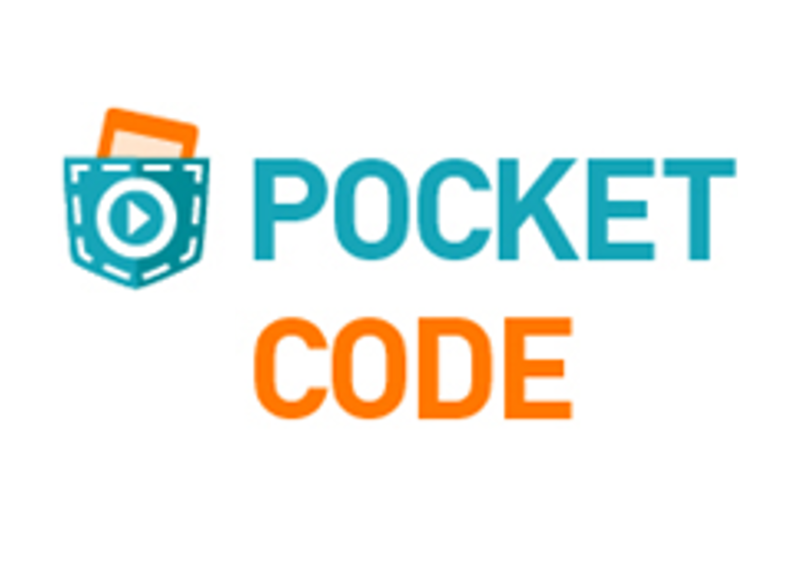 Please note that at the time of writing, Pocket Code is not yet aviable for Iphones, only for Android devices. 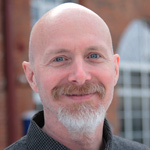 Steve Holmes started the Creative Computer Lab in 2009 to teach kids about the computing machines and their methods which are taking a pominent place in today's world. 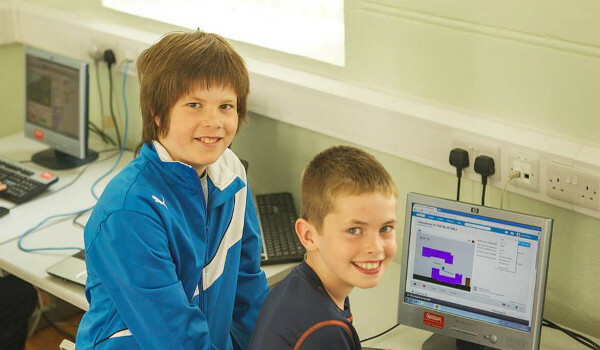 He focuses on helping beginners take their first steps, therefore, uses the Scratch programming environmemnt. 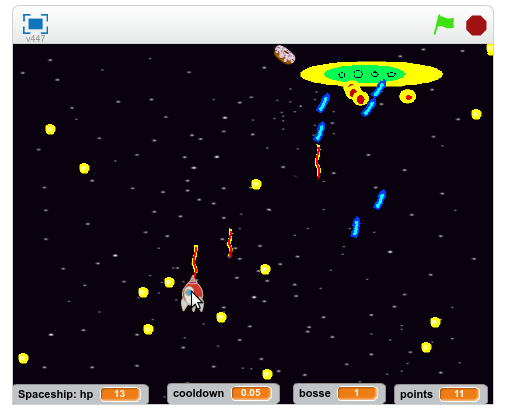 He has developed his own curriculum for beginners using Scratch. Steve's students are regular finalists at the Irish National Scratch competition, having won top awards in 2011, 2012, 2015. For older students Steve has developed an introductory web design course in which he instills good coding habits. This is in preparation to succeed at building phone/tablet apps in more complex coding environments. These skills are equally as important as technical knowledge. Not all kids will become computer programmers, however, they will most likely use these skills in many of their endeavors. Has been teaching young people to code for 7 years. Has 25 years industrial software development experience. 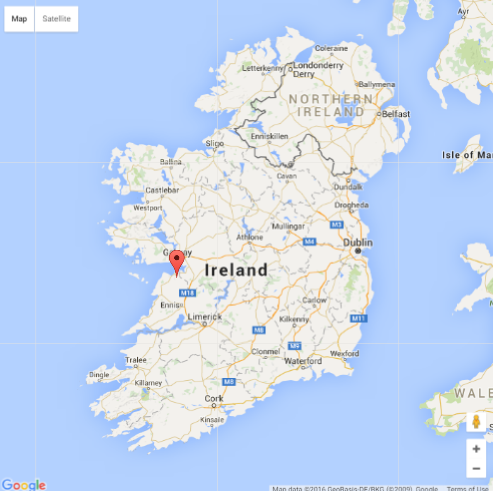 Teaches Maths and IT Skills at National Univerisity Ireland Galway. 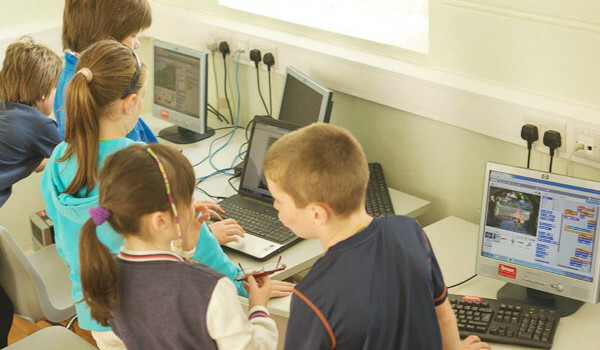 Is a Co-founder of CoderDojo Galway. Is a regular attendee and presenter at the yearly Scratch conferences. Is running a web design company (he built this site). Horst JENS lives in Vienna, Austria and runs an afternoon game programming school since 2006. His interests are teaching first steps into game programming to young students and raising awarness for the many possibilities of worldwide international collaborating at free and open source projects, specially free and open source games. He sees the design, coding, publishing, studying and modifying of new and existing (free and open source) games as an widley under-estimatet tool to get young students involved into coding, international collaborating and expressing creativity. We are happy to have Derek Breen joining us all the way from America. 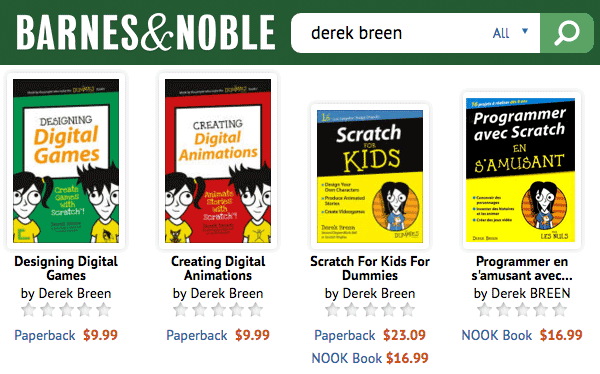 He is both author and designer of 3 books, Scratch For Kids, Designing Digital Games and Creating Digital Animations. Derek works as an instructional designer for i2 Camp, one of the leading STEM summer camp companies in the U.S. and director of Digital ArtsCool, a year-long creative computing program for teens hosted by the British School of Art and Design and Moscow Film School. 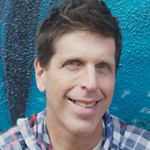 Derek is a founding member of the Instructional Design and Educational Media Association (IDIEM) and is an active member of the Scratch Educator community (scratched.gse.harvard.edu). Previously Derek worked as instructional designer on the StarLogo Nova project (www.slnova.org) at MIT, as a teaching fellow in Instructional Design at Harvard Extension School and as a digital design and media production teacher at Prospect Hills Academy in Cambridge, Massachusetts. In addition to graphic design, digital animation and game development, Derek is also involved in theater arts, currently preparing to mount an original musical in Italy while also leading an improvisational theater troupe in Moscow. Deirdre is on hand to help with a variety of tasks. 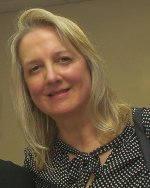 She is a Registered Nurse and a professional photograher. 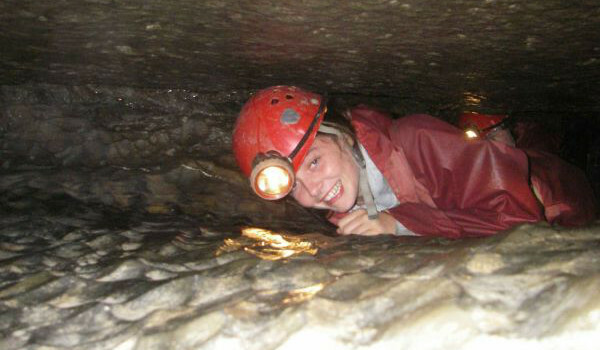 She has a thorough knowledge of the local area's beauty and heritage spots. The prices listed above do NOT cover transportation (flight) nor travel insurance. Flight and travel insurance need to be organized and payed by yourself! 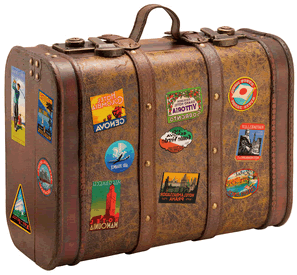 If wanted, the camp organisators can provide pickup/delivery and transport from/to Dublin international Airport. You can indicate this option on the booking form. After the form is submitted you will be contacted by the organizer via email for confirmation and priciing/payment processing. Phone Steve Holmes at +353 87 913 2941 with any questions or concerns. 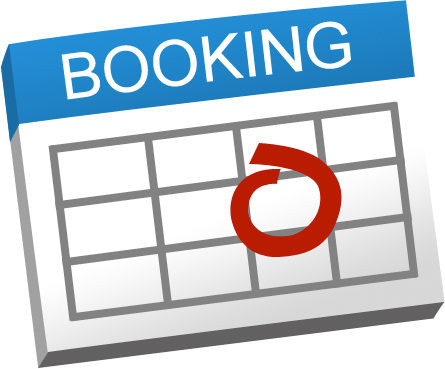 Complete one booking form for each participant. Full payment is required in advance. This is necessary to secure the venue and staff. A payment acknowledgement receipt will be provided via email or post. Strong shoes or boots for walking. 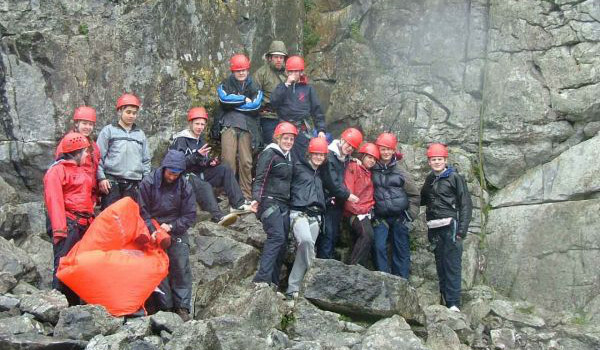 Wellington boots for caving. Camera, games, musical instruments, DVD’s, CD’s. 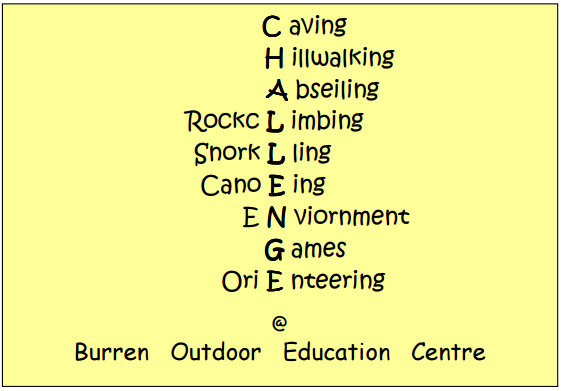 There will be one coding and one outdoor activity per day. 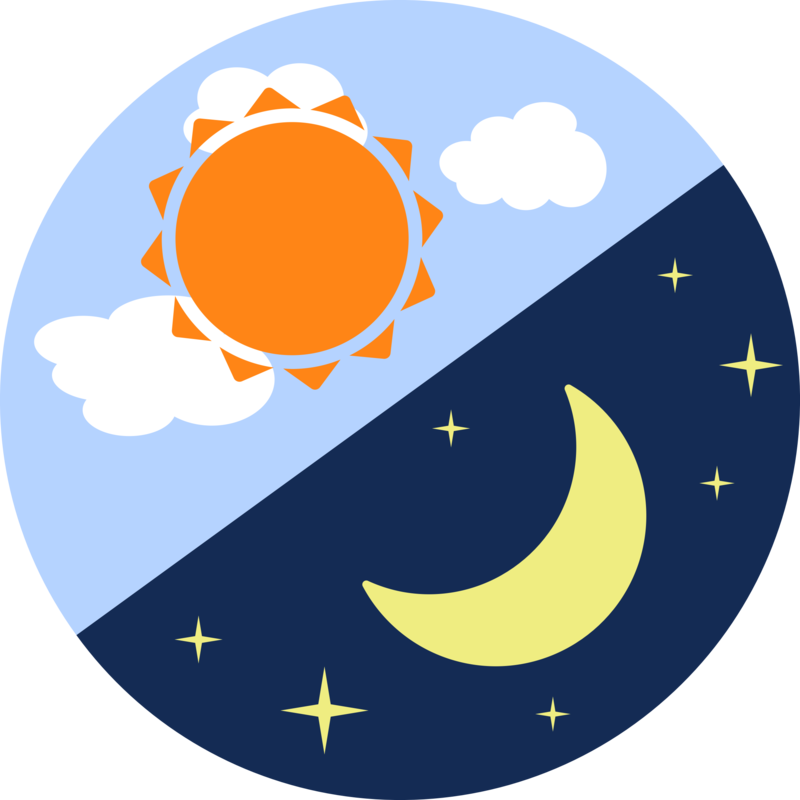 The order of coding/outdoor activities (morning vs afternoon) will be based on the daily weather. The evening activity can allow the participants to explore coding topics at their own pace with instuctors present to help out. 24.00 Lights Out and Quiet!